Gamasutra spoke with Nicolás Recabarren and Tomás Batista of Nonsense Arts, developers of the Excellence in Audio-nominated ETHEREAL, to learn more about how the game's quiet sound design came to be, how this move away from music helped strengthen the game's mood, and the challenges and benefits the developers saw in creating difficult puzzles without a single word to direct the player. Recabarren: We are Nonsense Arts, the team behind ETHEREAL, composed by Nicolás Recabarren (myself) and Tomás Batista. I am in charge of coding, art and game design, and live in Mendoza, Argentina. Batista​ is the sound designer and musician, and lives in La Plata, Buenos Aires. He is from Tierra del Fuego, the southernmost city of South America. I’m an information systems engineer, and for the past 6 years I’ve been making games for game jams and other little games just for fun. A couple of years ago I started making games ‘for a living’ with freelance gigs and developing bigger projects such as ETHEREAL. Batista: I always played video games and music (my main instrument is the drums). It felt natural to me to combine the two worlds together. Around 2011, I started meeting other local devs and started making small games for jams and mobile. Kinda like Recabarren​, I slowly moved into freelance jobs as we were developing ETHEREAL. Recabarren: Once I was making new prototypes, I was very interested in games that had their own set of “universal rules.” Of course, every game is created around its own rules, and that makes it unique, but most games share a lot of their “universal” ones: for example ‘gravity’ in platformers. So, the concept of ETHEREAL was born around the idea of creating a world where things worked in a way that only make sense there. Recabarren: The game was developed with Unity, and coded in c# using Visual Studio. Most of its visuals are results of shaders-over-shaders, but there are a couple of graphics assets made with Photoshop. Batista: My main audio software is Logic Pro. I could marry that piece of software. I love it. I used my Korg Minilogue to generate a bunch of the sound effects, and for the music in certain instances during the project, the Omnisphere was super helpful. For the ambient sounds I used Paul Stretch. That is a granular, free software, and it's awesome. Recabarren: Time constraints, having limited lives and other kind of pressures, in my opinion, can be used in a game not only as a rule, but also as a narrative resource. In a way, we are using the lack of these to communicate more about the surroundings - the world where the game happens. The fact that you won’t be harmed by anything is very meaningful, as much as the fact that you are going to “stay the same” if you do nothing. Why create a complex puzzle game without text? Recabarren: The main aspect that pointed us in that direction was the “elegance” that self-explanatory things maintain. We have felt, from many years playing puzzle games, that the ones that had less explanations are the more elegant (not necessarily the best ones, but the cleaner ones). Also, we wanted to share our game with the world, and, as we know, there are a lot of different languages and most people speak one that’s not our own (we are from Argentina, so, we speak Spanish). We thought that we should try as hard as we could to avoid this barrier between us and the player. If we design something that the player could understand without words (or with very few amount words), it would probably reach more people from more different and diverse cultures! Recabarren: If we are not going to use words, we have to use every other means available: visuals and sound. That’s why we try to give as much feedback as we can with everything that is happening within the game, because there’s not going to be a fairy following you at every step telling you what you should do next! Batista: I think the visual representation of the mechanics are a good example. Recabarren​ did a very interesting job representing what each one of them does in a very minimalistic way. The one that rotates the camera is a simple circle, to mention just one. It simply works. Recabarren: The visual design of ETHEREAL was probably one of the trickiest parts of the development because none of us (in the team) was a graphics designer. Following the trail of thought of making something without cultural baggage, we wanted to achieve a visual representation that didn’t expose a “traditional meaning” in any culture, so we could play with an implicit meaning within the game. So, I had to explore a lot within my own possibilities, playing a lot with different shaders in order to find something that allowed us to have that feeling of an unknown, but peaceful, place. At a certain point in development, I started using a watercolor shader and everything else became a little easier. That was a key element in our aesthetic. All the shapes were going to be simple geometric shapes. The world structures would be made of “colorful” shapes, and in order to make a good contrast with that, the interactable elements would end up being pitch black. That was the language we found at the time, and it helped us a lot in the following design decisions of the game. Batista: At first, it was a lot of experimentation. I didn’t know what to do, really, but I knew that I didn’t want to make *plum-plim* sounds just because it’s a game full of colours. At a certain point in development, the work we were doing with Recabarren​ started to merge together like magic, and suddenly, we were building a world that felt right and super peaceful. That was the aspect that helped me find the right direction for the sound design. One day, we were showing the game, and a bug stopped the music. At first, I felt kinda sad, but then I started to hear the ambience and realize it was very cool and unique. That sound in particular adds a very strange sensation of mystery. So, I tried to go towards that sensation as a main direction for the sound of the game. To summarize it in a couple words: a mysterious peace. 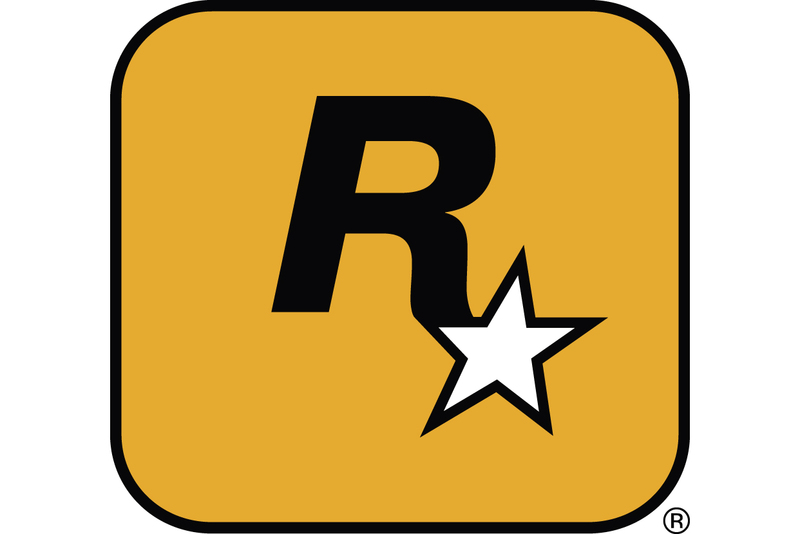 Batista: Well, I think in our case, the game ended up having such a strong identity in its sound design that the excess of music felt forced. We were close to finishing the game when I realized that listening to the music constantly was kinda tiring from a player standpoint. So, we choose to play the music only while the player is traveling from one level to the next, through the zones we often call “overworlds”. The rest of the audio is so powerful that, inside a puzzle, the atmosphere speaks for itself; it doesn’t need music at all. I had to put my ego aside and, at the end of the day, I think we respected what the game wanted to be. Putting the music in the right place was, to me a very important factor, and in that way, we create the space for the player to think and feel relaxed.